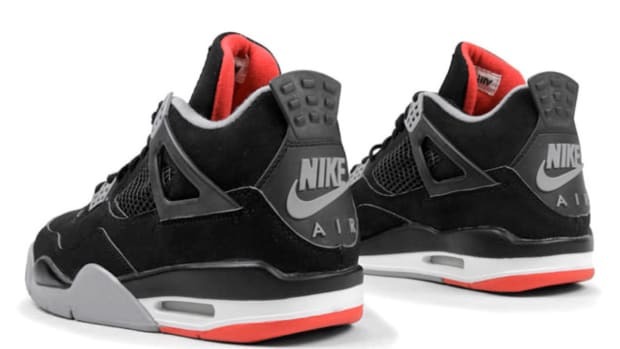 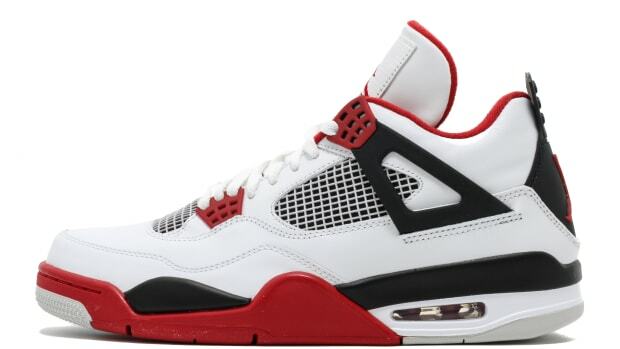 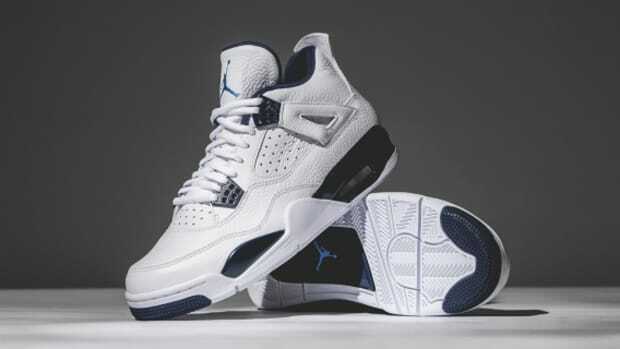 The Air Jordan 4 turns 30 this year and to celebrate, Jordan Brand is bringing back arguably the most iconic colorway with Nike Air on the heel tab. 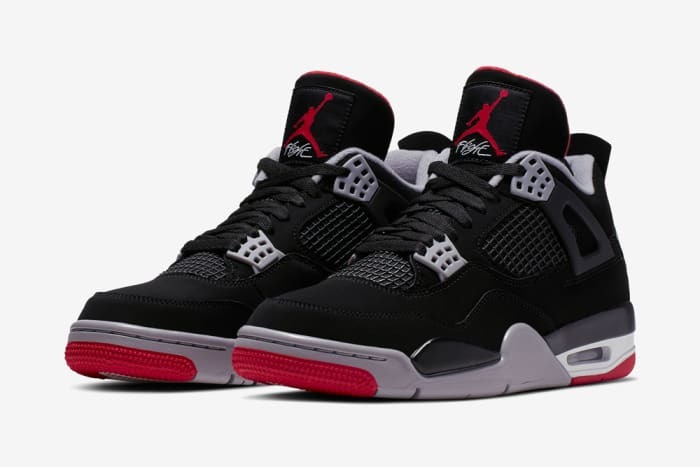 For 2019, the AJ4 "Bred" was shock dropped on SNKRS yesterday but will release in full family sizes to the public. 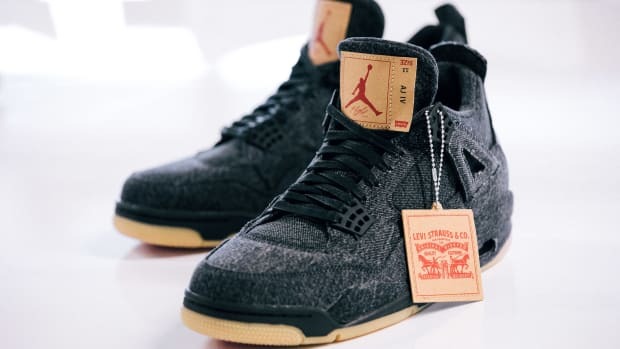 In addition to the Nike Air on the back, packaging also promises to pay homage to the original with an OG hangtag. You can pick up the Air Jordan 4 Retro OG "Bred" on May 4 for $200 from Nike&apos;s SNKRS app and select retailers. 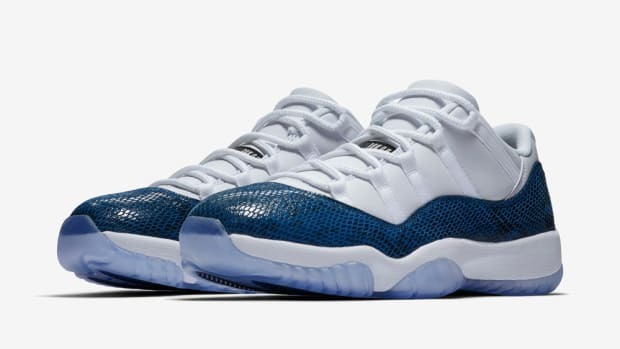 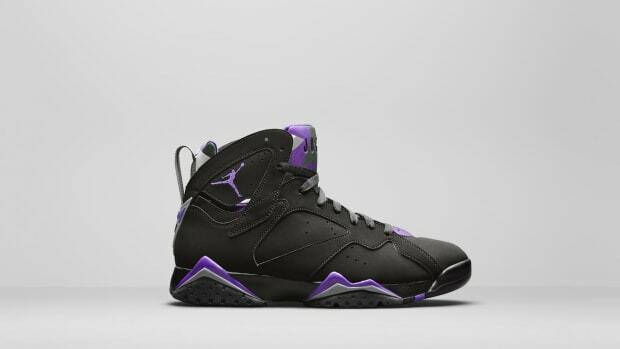 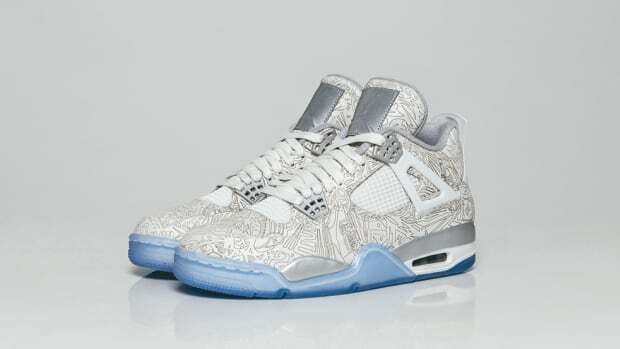 Big kids&apos; sizing will cost $140, little kids&apos; sizing will run $80 and toddler sizing will be available for $60.